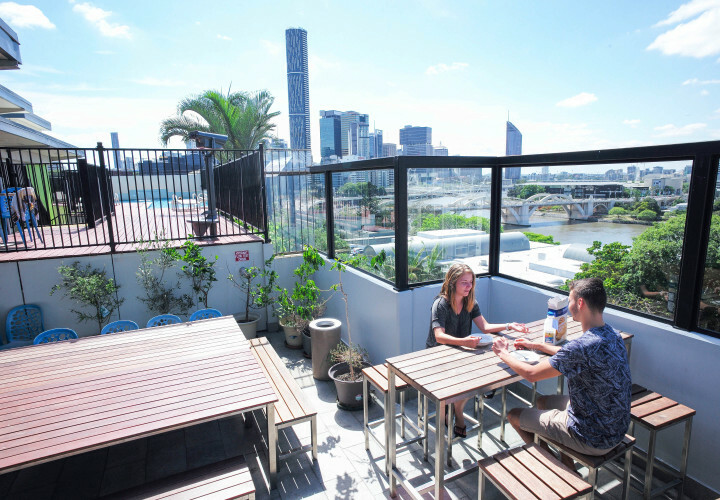 Visit our award winning Brisbane City YHA, with excellent facilities and a rooftop pool. We've got big city action at a holiday pace! 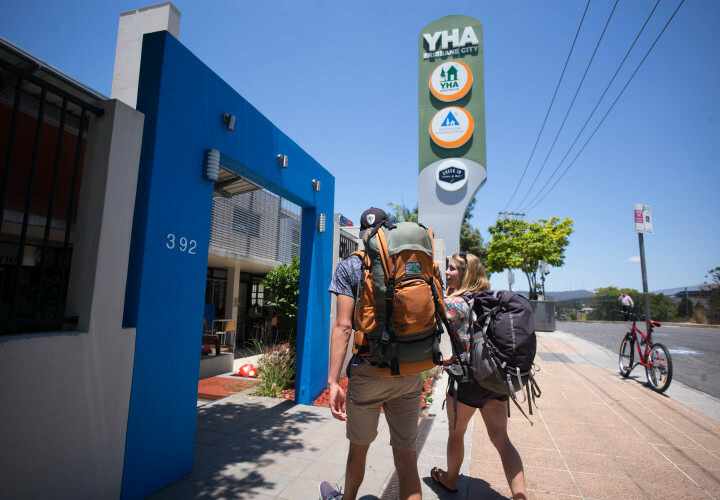 Brisbane City YHA is set in the heart of the city overlooking the winding Brisbane river. 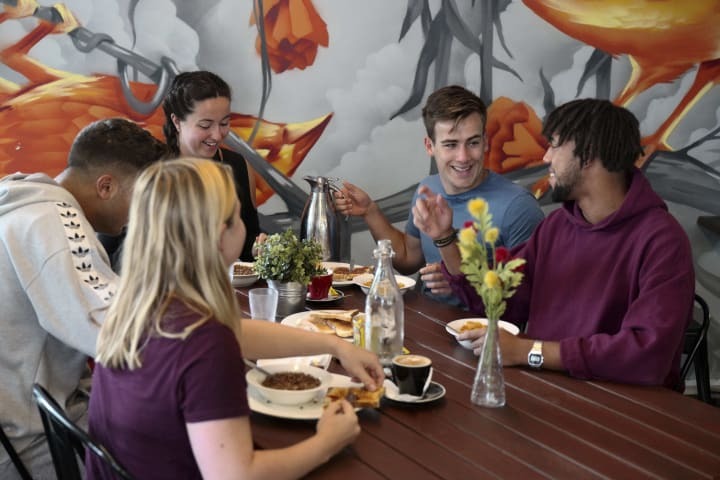 This modern hostel is close to the cafes and nightlife of Caxton Street and Fortitude Valley and has great transport links next to the major Coach terminal. 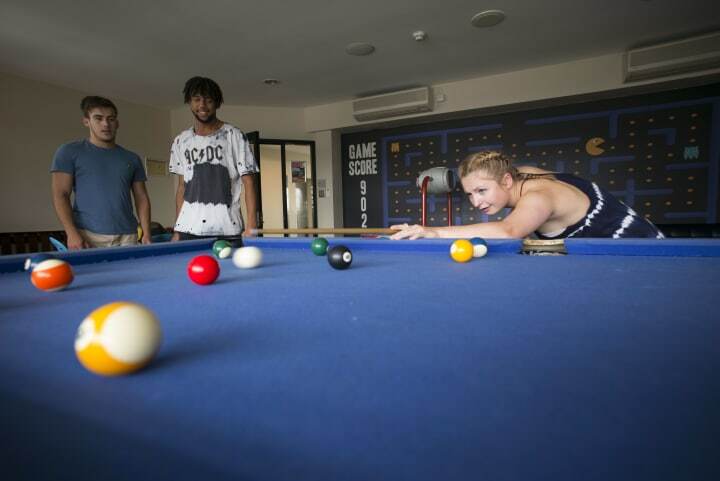 This Brisbane hostel features a rooftop pool with views of the city and Brisbane River, TV lounge, games room, indoor and outdoor dining and entertainment areas, travel desk, Wi-Fi throughout, secure parking and 24 hour access. 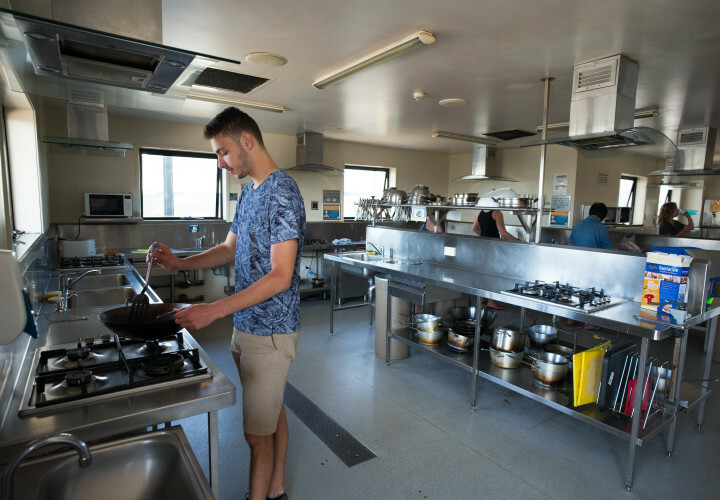 The hostel has Australian-themed decor, decked out with spectacular photographs taken by winners of a photo competition. 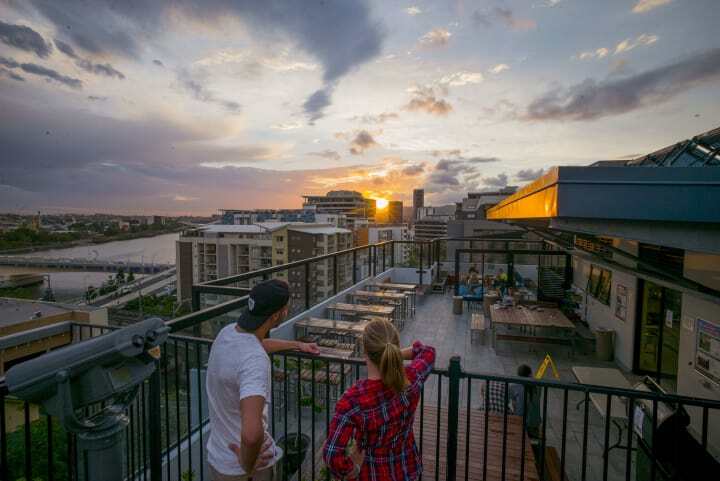 Brisbane is a diverse green city with a perfect climate. 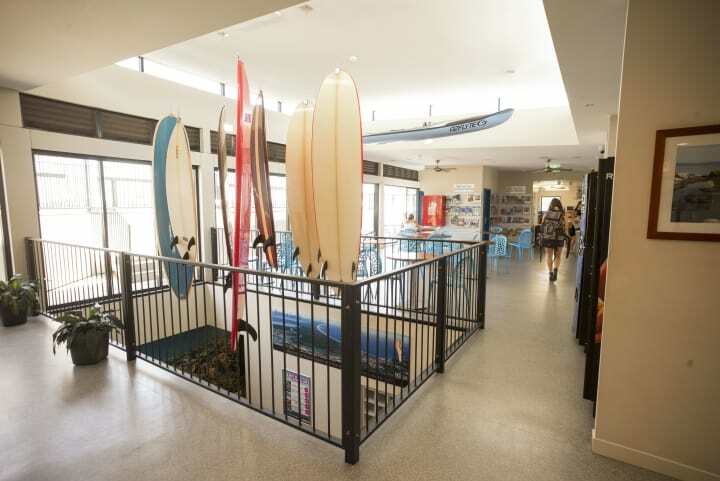 Visitors will be spoilt for choice with the wide variety of activities on offer. 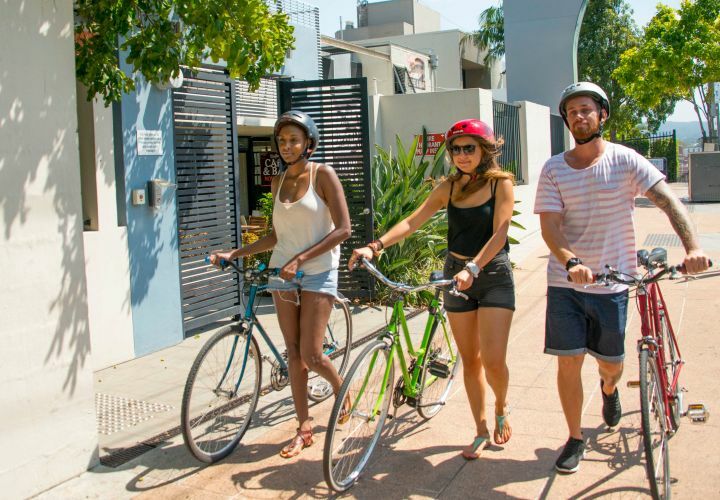 Take in the city views from the top of Mont Coot-tha or take a rive cruise to Lone Pine Koala Sanctuary! 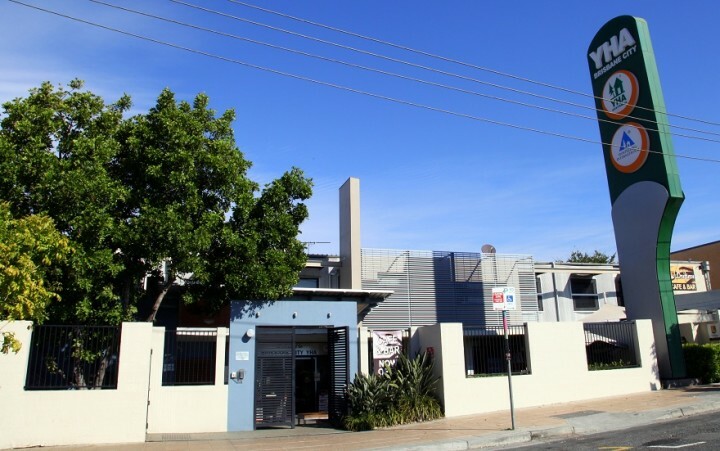 Brisbane Airport is 17km from Brisbane City YHA. Airtrain services are available to/from Roma Street Train Station. 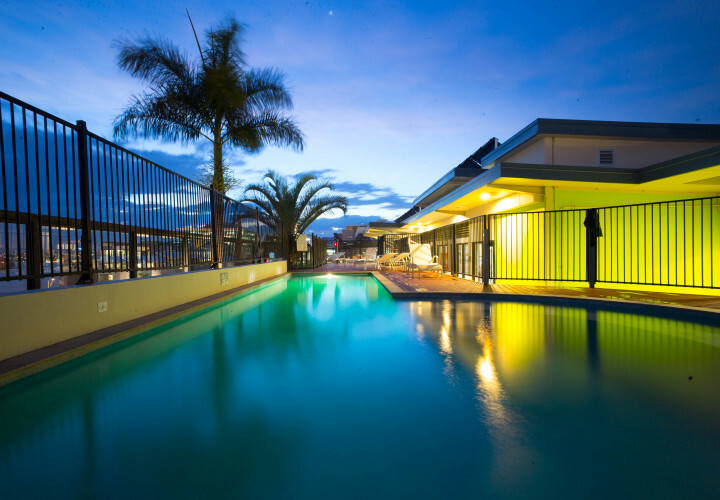 Shuttle bus services to/from Brisbane City YHA (operated by con-x-ion airport transfers). 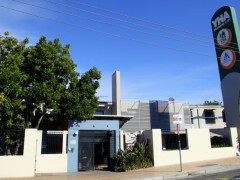 Onsite parking fees apply book in advance. 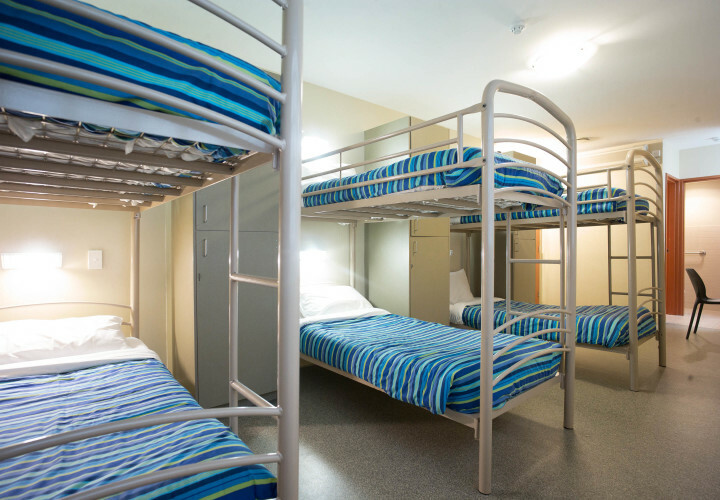 huttle Roma Street Train Station is 600m from Brisbane City YHA. Local Intrastate and Interstate Queensland Rail services available from Roma Street Train Station.